This site was created to fill the void left by many other support sites offered from various ISPs. We offer free technical support resources for anyone to use to help fix technical issues and add new information frequently to ensure that users have up to date information. 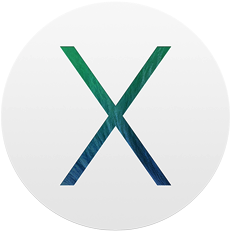 - Mac OS 10.9 (Mavericks) - New!! - Safari 7 - New! 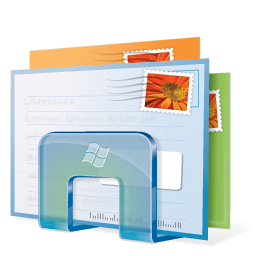 - Apple Mail 7.0 (Mac OS 10.9) - New!